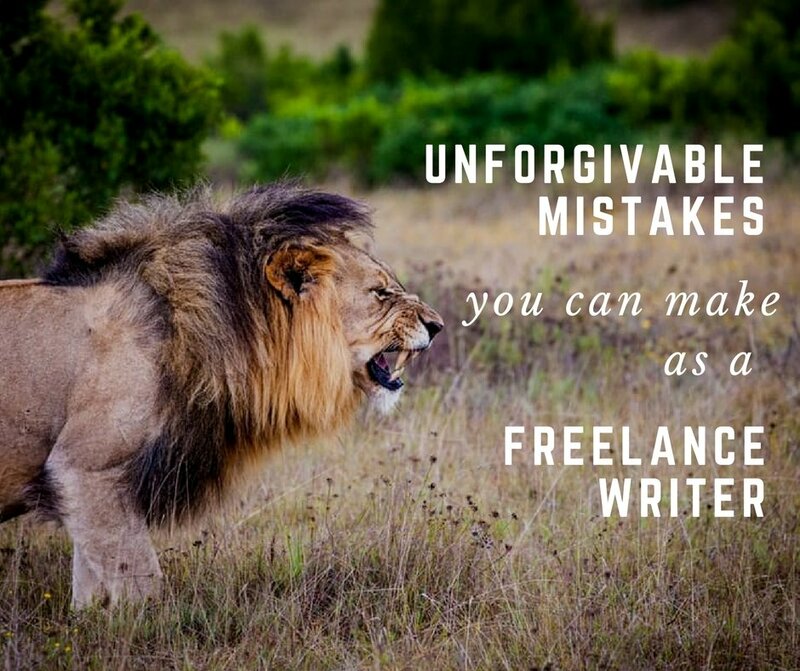 Freelance writing is not for the faint hearted. As a hard-working freelance writer, you do have certain expectations when it comes to being compensated for your work. 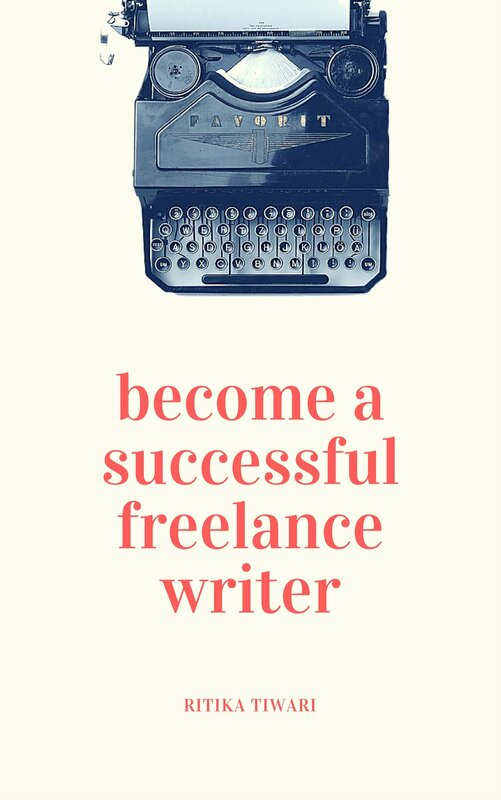 You’ve made all possible efforts from your side and you’re still no closer to getting high playing freelance writing opportunities than when you first started. Are you still getting most of your freelance writing gigs by only commenting on posts in Facebook groups? While Facebook is certainly a useful platform for getting work, you need to expand reach to other platforms as well. Using Facebook might be a very easy method to get clients but it may not necessarily be the best method to get those high paying clients that you want. Read more about other platforms you can use to scout for projects. It is very important for you to believe in the quality of your work and to negotiate for your true value. If you have the writing chops and the experience, there is no reason for you to settle for low-paying clients. When a client asks you for your price list, give them the rates you wish to be paid, not the rates you are settling for. The response of the client will also give you an idea about their budget. In the long term, you want to work with clients who can afford to pay you what you deserve. When you communicate with clients, always showcase the best side of yourself. Tell them about your relevant past experiences in tell. Prepare a comprehensive portfolio, which is accessible online. Ideally, you should have your own website that displays links to your past work (if online) or clippings of your past work (if in print). Demonstrate your knowledge of the industry/genre that the client wants you to write about. While it is a good idea to try your hand at a variety of genres, you can actually gain a huge advantage by building up certain strength areas. 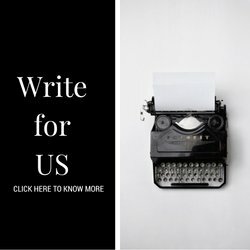 If you have a technical degree, and also love reviewing gadgets, you should use that as selling points to get high paying writing opportunities from the tech industry. You may want to write about travel, as that is where your passion lies but unless you have prior experience in that genre you may not be able to convince clients to pay you well for that genre. So, capitalize on your strengths until you are able to build a strong diverse portfolio. This is a slightly sensitive point but one which we can’t overlook. Delving into some self-reflection might be hurtful in the short-term but will pay rich dividends in the long-term. You need to make sure that you’re ticking off all the checkboxes for quality work; original research, creativity, good grammar, tight editing and sticking to deadlines. In a market where sadly many content writers engage in copy and paste tactics, you will immediately stand out for the quality of your work and your professionalism. 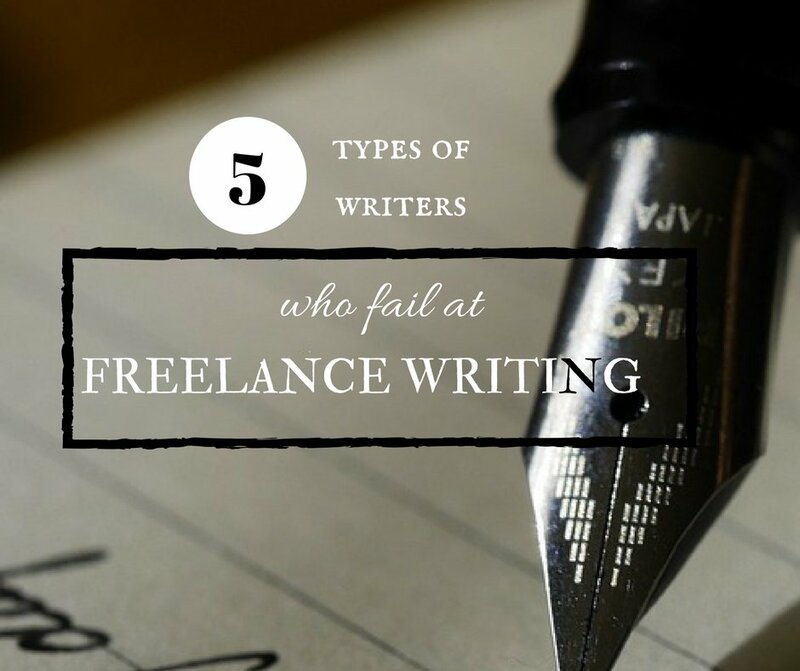 Take stock of which of the points mentioned above could have been the stumbling blocks on your path towards freelance writing success. Awareness is half the work done. Try something new and continue improving, you’re sure to achieve your goals! 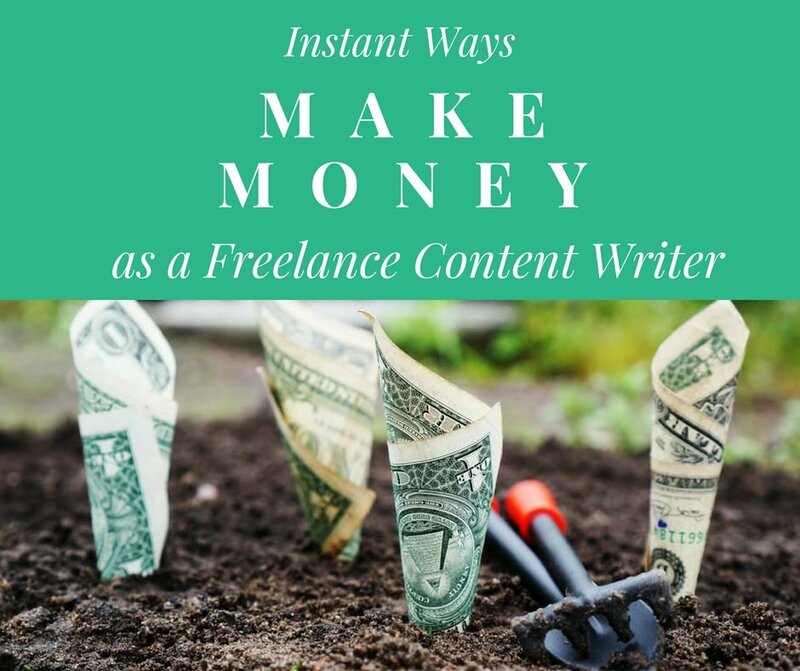 Are you too struggling to find high paying freelance writing opportunities? Akanksha Sharma is the Founder/Editor of an online magazine called Indspire Me that features interviews with Inspiring Indians and also provides daily motivation through quotes and insights on wellness, travel and business.